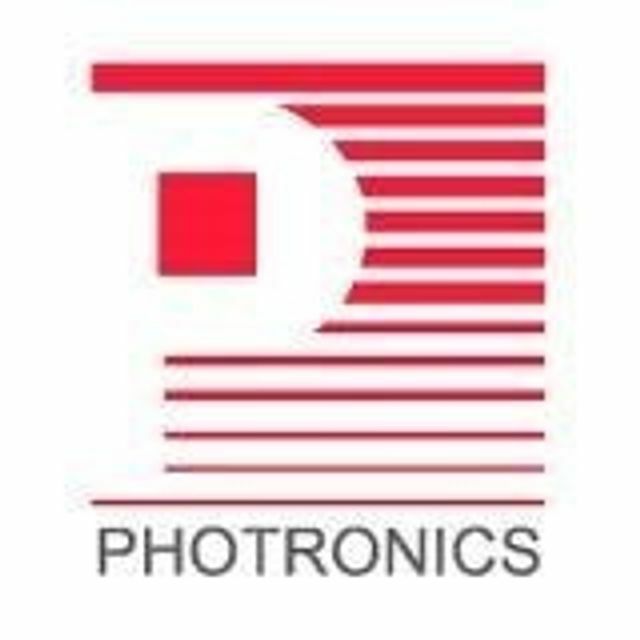 Photronics has appointed Jolene Ling as Vice President of Finance in Asia. Prior to joining Photronics, Jolene served as Finance & Accounting Director in Asia at ATMI where she managed the Asia Pacific region’s finance and accounting operations, covering Taiwan, China, Singapore, Korea, Japan, and Malaysia. From 2004-2006, Jolene served as Controller of Asia Operations at Aviza Technology. Prior, she worked at E-Time Capital, Inc. as Director of Corporate Planning. Previous positions include roles at SpeedLAN Corporation, Geneva Corporation, and Collins Associates. Jolene received her M.B.A. in Finance from the University of California, Irvine. She received her B.A. in American Literature and Language from National Central University.